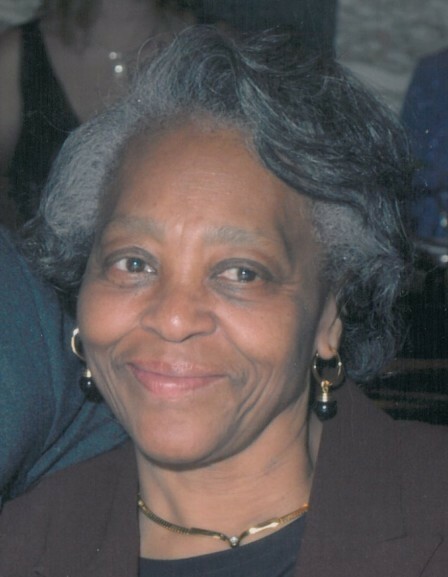 Minnie Lewis Parker, 85, passed away Tuesday, March 26, 2019 in New York. She was born in Wayne County to the late Columbus and Clara Lewis. Funeral service will be Tuesday, April 2, 2019 at 11 a.m. in the chapel of Howell Funeral Home & Crematory in Goldsboro. Burial will follow at Willow Dale Cemetery. The family will receive friends prior to the service from 10 until 10:45 a.m. at the funeral home and other times at 1451 Airport Road in Pikeville. She is survived by her husband, Raymond “Jerry” Parker; her brother, James R. Lewis and wife, Wanda and her sisters, Tempie Thompson, Winnie Fuller, Laura Lewis and Thelma Yelverton and husband, Eugene.